Welcome to Kids Rock (second through fifth grade). We are excited to partner with families to give children a love for God’s word, and teach them how to be planted in the house of God through an environment that is highly secure, fun and right on their level of learning. Our team strives to minister the heart of God to children through praise and worship, and through power-packed lessons that include dramas, media, and games. In Kids Rock, children have many opportunities to become involved and cultivate the heart to serve in God’s house. While developing the gifts God has placed in each one of them, they will learn how to build relationships with other children and our team. We provide multiple resources for your family to learn and grow together in Biblical principles and become doers of God’s word. GOD is for KIDS! Click here for activity packet videos. 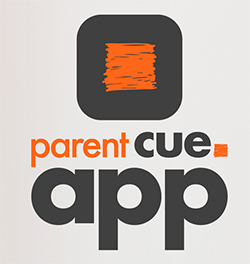 Click here for monthly parent guide.